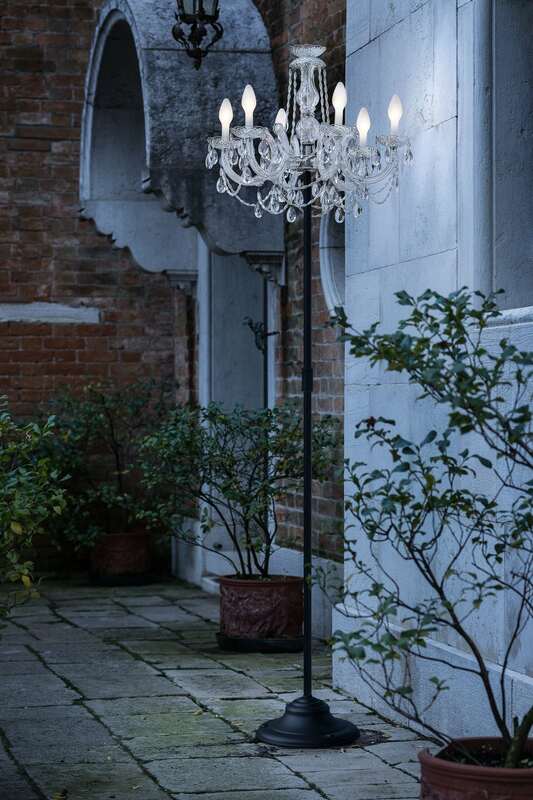 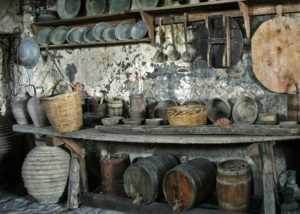 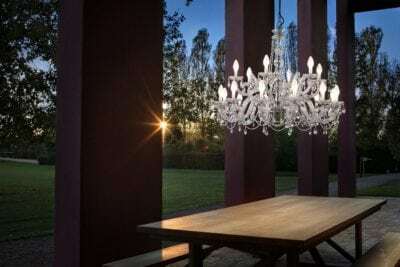 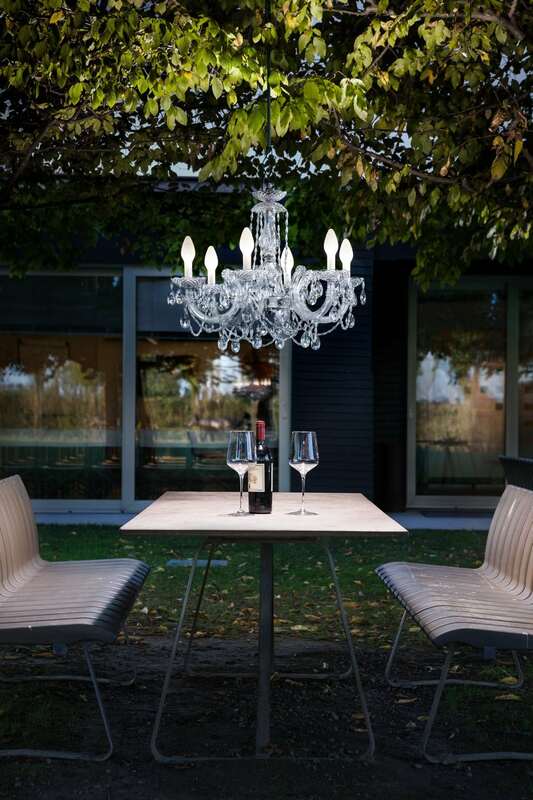 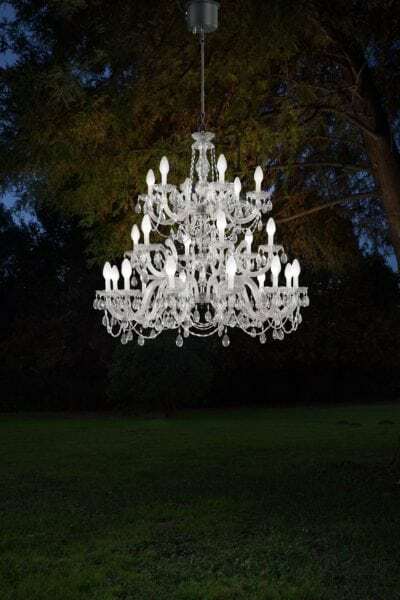 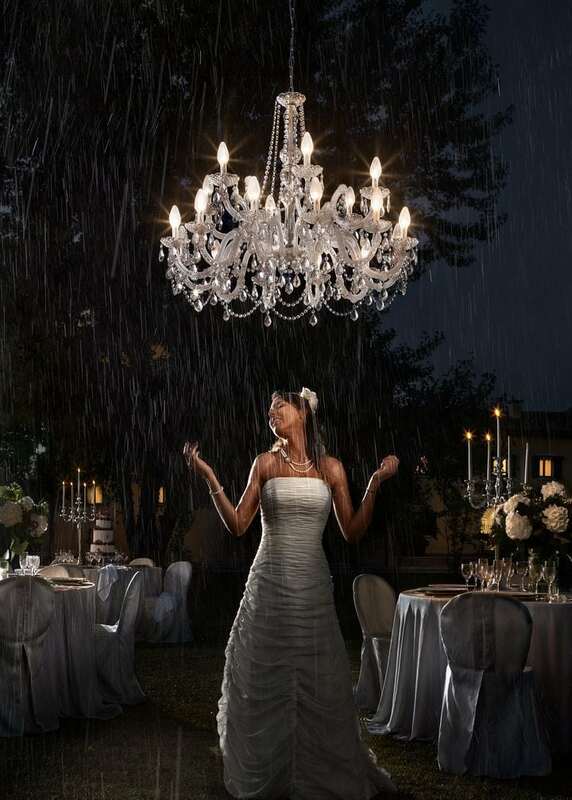 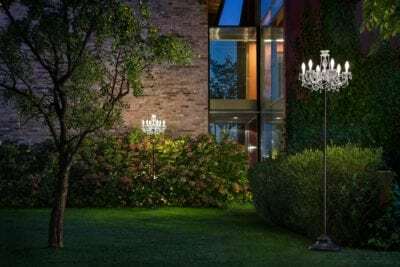 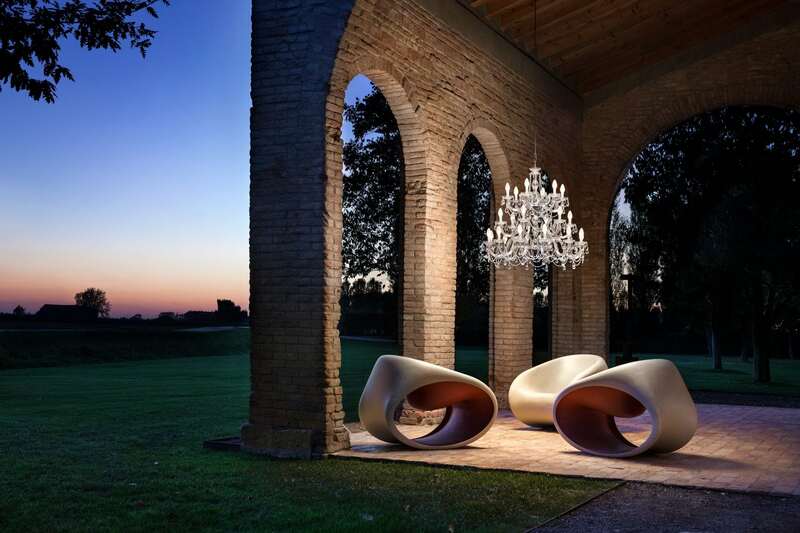 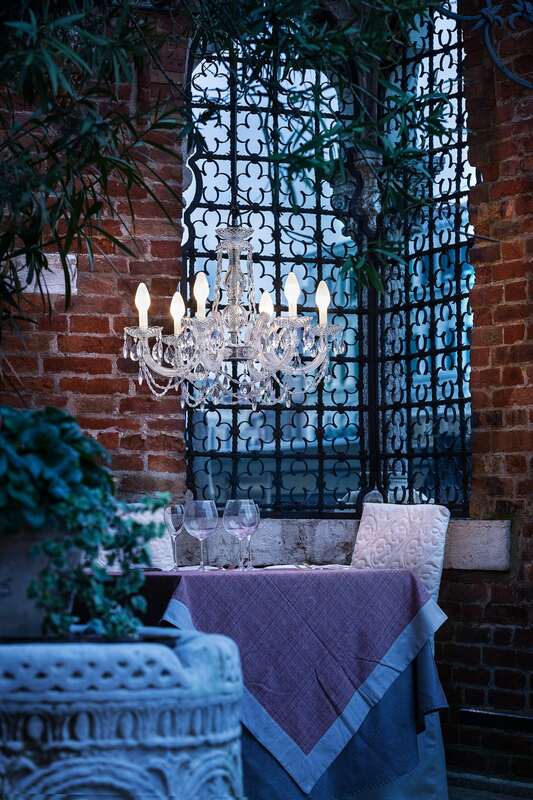 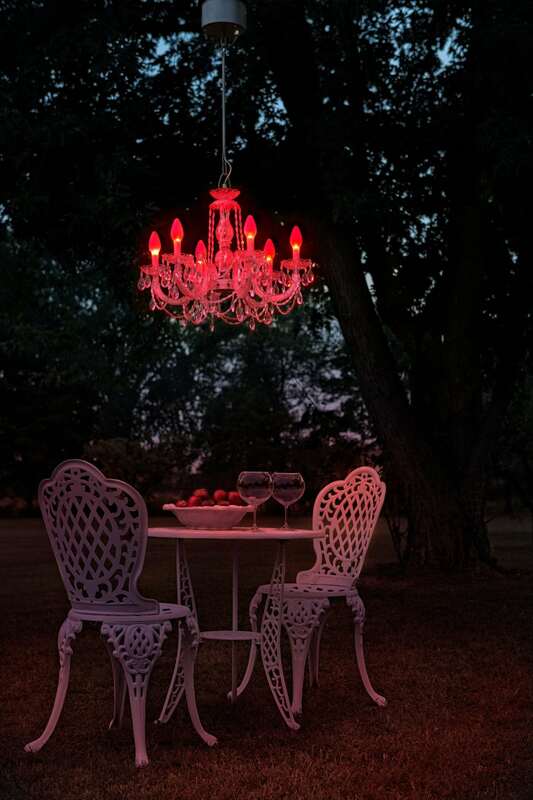 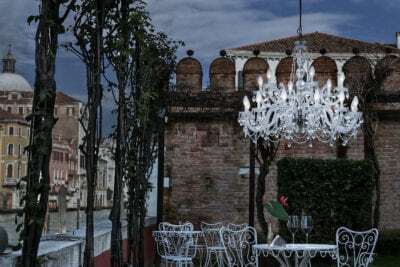 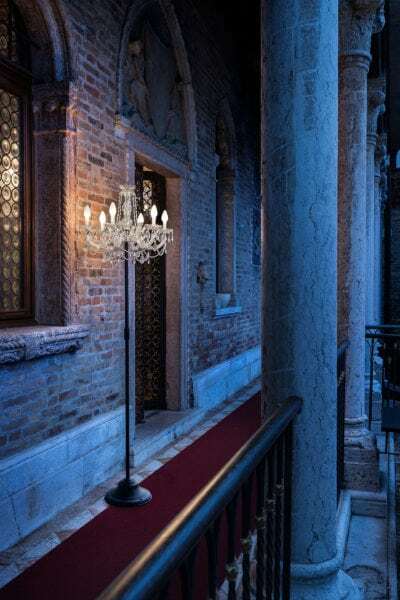 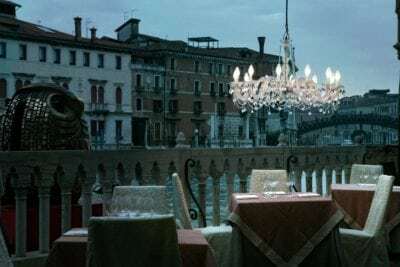 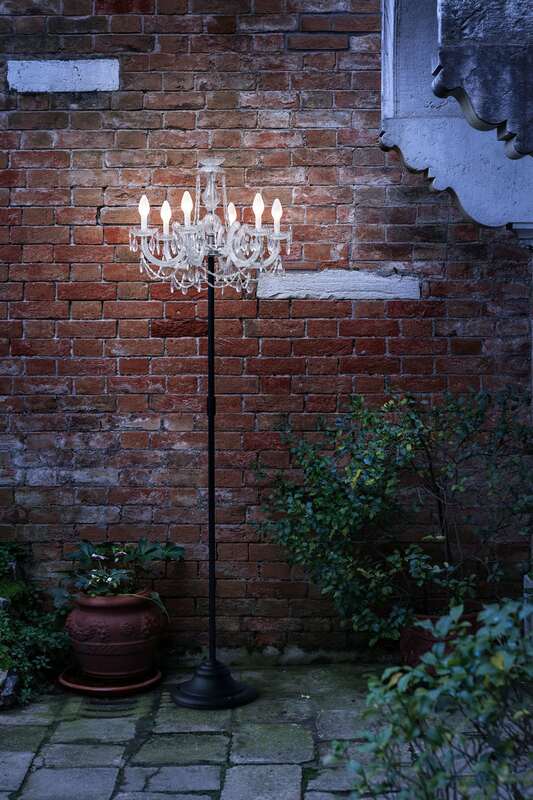 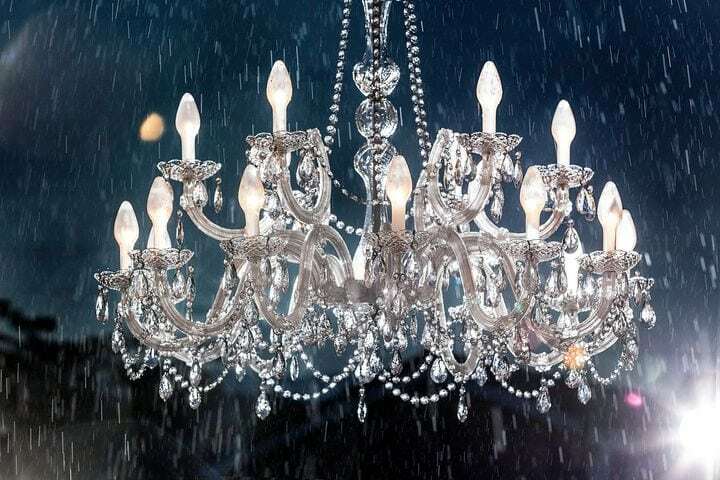 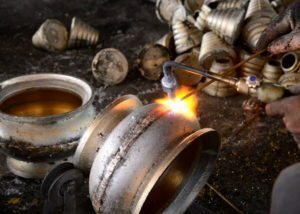 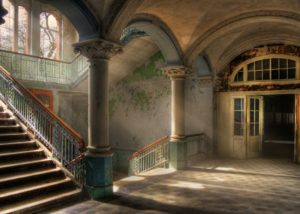 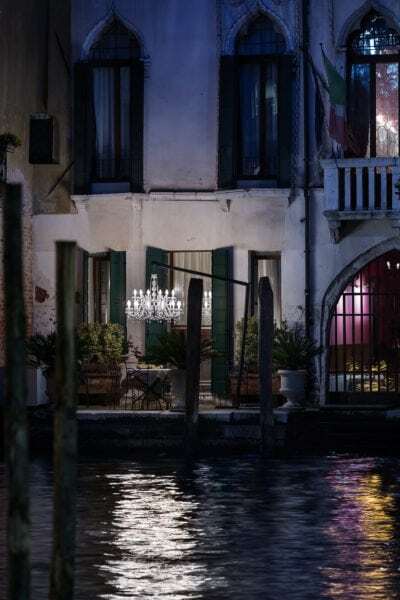 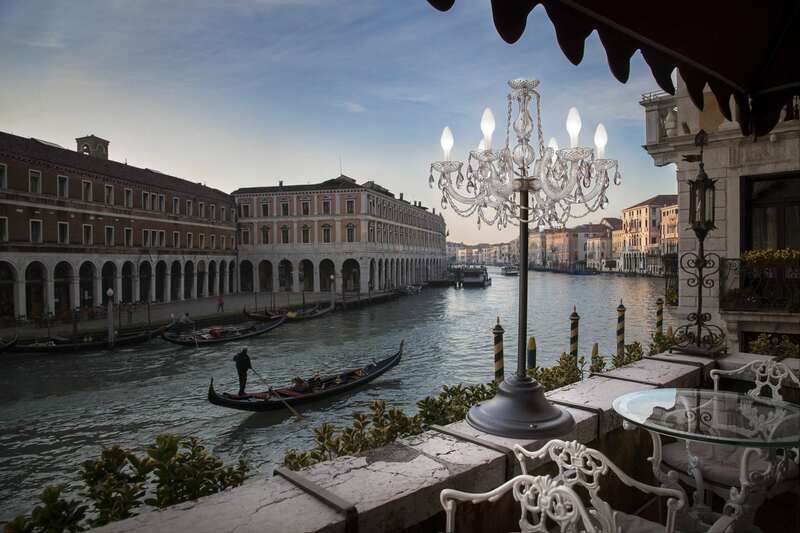 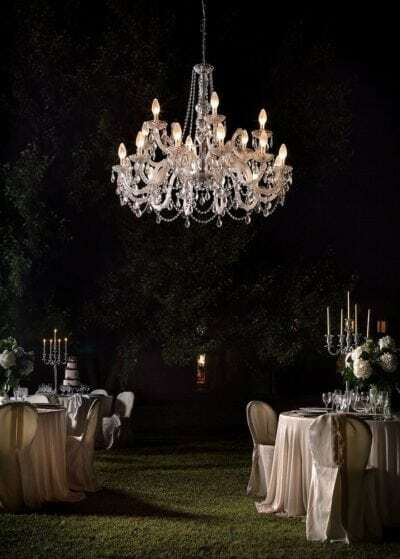 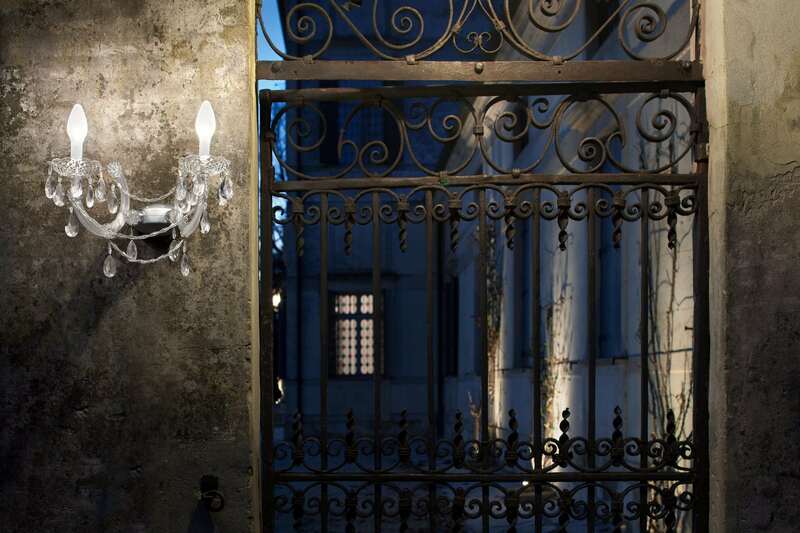 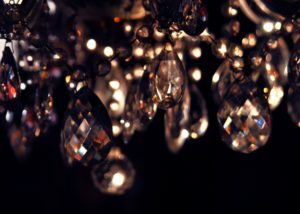 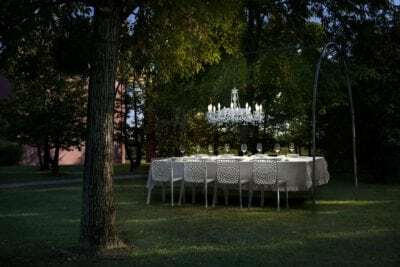 A wonderful collection of outdoor lamps and chandeliers in classic style, available in various colors, able to create light and scenographic effects unrepeatable, yield, however, extremely efficient, thanks to a system of low energy lighting with low voltage lamps or, at customer’s choice, with LED RGB. Equipped with all the security of a lamp inside, the beautiful chandelier in Venetian style of this new collection can bring all the beauty of artistic beyond its traditional norms – then out of the halls in classic style and the lavish ballrooms – allowing the installation in the gardens, by the pools or on the summer terraces. Composed of pendants, wall, table lamps and floor lamps made of glass, polycarbonate and nylon fiberglass, with protection IP65 a guarantee of durability, the new line is named after the revolutionary technology that ensures DRYLIGHT® impermeability and resistance in any situation.